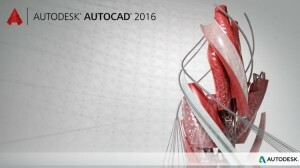 Autodesk released AutoCAD 2018.1 Update for subscription customers. It means that it will not be available on AutoCAD download page like regular Service Packs and Hotfixes. You need to download it from Autodesk Desktop App or download it from your Autodesk Account. Autodesk now also includes some new features in their product updates. We have this since last year. There are two enhancements that noticeable, but the enhancements are minor. 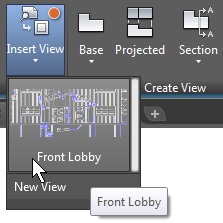 We can create a saved view for decades now in AutoCAD. Autodesk adds a new tool to create it easier. There is also a new tool that allows you to place the saved view in the layout. The insert view tool is available on the Layout tab. They are not new features. We can do this for a while now, Autodesk just made them more accessible. You can place the saved views using Sheet Set Manager. We cover this in our e-books: Document Management with AutoCAD Sheet Set. The new update makes it easier to see the overridden XREF layers. This feature is quite useful if you often override layer properties. You can explore more about this feature in the video embedded in this article. I like this feature more than the new view. 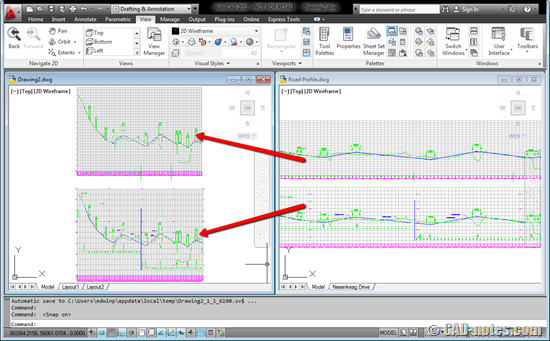 Performance enhancements are always mentioned in Autodesk new features. I believe for the last several releases. I can feel the difference, but it might be different for you. And Autodesk mentions that the best experience is with Windows 10 and compatible graphic cards. Is this something we want? Certainly! I expect more performance, but at least it’s not as slow as it used to be. This is an AutoCAD Update. Autodesk changed the name from Service Pack. It means it does not only have new features, but also bug fixes. Steve was not happy because it means non-subscription customers don’t have access to download and install it. The fixes are considered non-critical so Autodesk doesn’t release it for everyone. I’ve been wondering if Autodesk no longer releases Service Pack for public now. The new features are not significant. Probably Autodesk wants to keep several of them in AutoCAD 2019. When 2018 was released, I think it has very few new features. If you want to know more, you can read all details about this update in the readme file here. And you can watch the video on YouTube here. Or watch it here if you can’t see the video above.